Hey, my name is Loren and I have written this blog to help parents dealing with baby loss before or after birth to find support and to remind you how brave and strong you are. There is no right or wrong way of coping, don’t rush yourself because everyone is different. Grieving can be an emotional roller-coaster and your emotions will be up and down at times, but remember you don’t need to go through this alone. You may not want to talk, but if you need to, there is plenty of support out there for you and your family when you feel like it’s the right time. You can get support from your local healthcare professionals, local support groups and there are many great charities out there that can provide help including The Lullaby Trust. Remember, it is never too early or late to seek help. No one baby is the same and neither are you as a parent, although sometimes speaking to other mums or dads who are bereaved and have grieved can give you hope. You can speak to someone you know personally, or you can be paired up with a befriender from a baby loss charity. You may be feeling a lot of negative energy and emotions such as anger, guilt and sadness. You may question why this happened to you, or you may be completely numb. This is all normal. You may find it useful to redirect some of this energy into something positive such as exercising, working on a keepsake for your baby such as a memorial garden, photo collage or getting involved with a charity. As a bereaved parent, I genuinely didn’t understand how I could possibly survive, but you will overcome this with the right support, and in the right time your strength will grow. Always remember that you’re still a mum or a dad. The love you feel for your child is what makes you a parent, nothing can change that and it will stay with you forever. 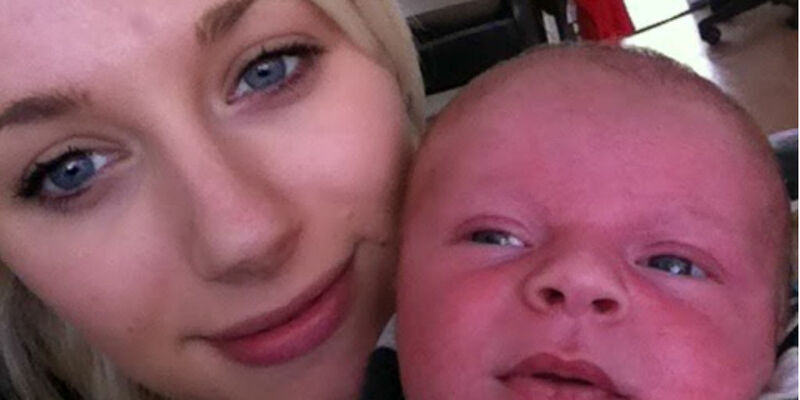 Loren talks about losing her first son Archie to SIDS and the work she is doing to help reduce the risk for other young parents in her second blog here.